Gen. William Vandever pursued Brig. 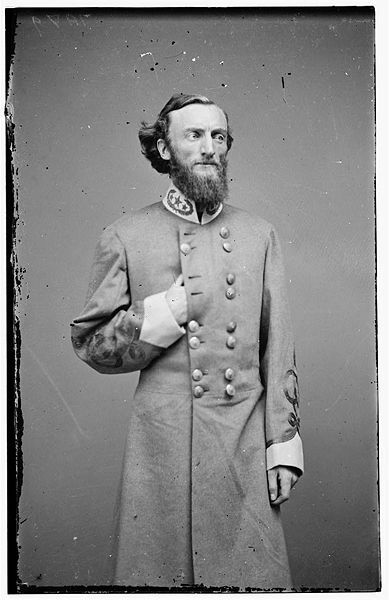 Gen. John S. Marmaduke to Chalk Bluff, where the Confederates hoped to cross the St. Francis River. To ford the river, Marmaduke established a rearguard that received heavy punishment on May 1-2. Although most of Marmaduke’s raiders crossed the St. Francis River, they suffered heavy casualties and therefore ended the expedition. The Battle of Chalk Bluff was a land battle of the American Civil War that took place in Clay County, Arkansas, on May 1 and May 2, 1863. Brig. 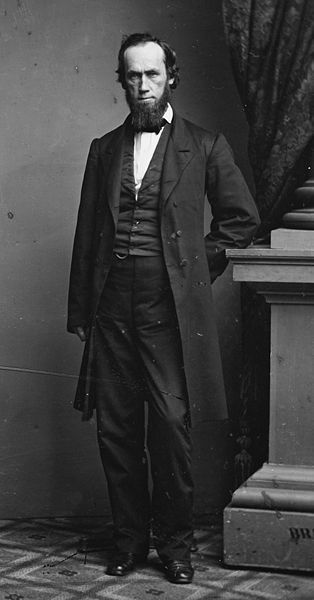 Gen. William Vandever, commanding the 2nd Division of the Union Army of the Frontier, was repulsed in an attempt to prevent Confederate cavalry under Brig. Gen. John S. Marmaduke from crossing the St. Francis River. Though a tactical Confederate victory, Marmaduke suffered considerable casualties and his momentum had been checked, forcing him to abandon his second expedition into Missouri. In an attempt to protect his men while they were crossing the river, Marmaduke set up a rear guard along the ridge that he hoped would protect his engineers and pioneers as they constructed a bridge strong enough to allow the passage of his entire division. He formed an initial defensive line at the hamlet of Four-Mile, while posting his reserves in a second line a mile away at Gravel Hill, on the crest of the ridge above the river. They began digging entrenchments to forestall any Union attack. Fighting began on May 1 and continued into the next day. Vandever's men were unable to drive the Confederates from the heights. Although Marmaduke's rear guard sustained heavy casualties, it delayed the numerically superior Union forces long enough as to allow for the construction team to finish building the bridge and allow Maramduke’s main force to cross the river. However, because of the heavy casualties that were suffered by the Confederates, Marmaduke was forced to end the expedition and return to his camp. The battle is commemorated today in the small Chalk Bluff Battlefield Park, which preserves a portion of the field. The Chalk Bluff Hiking Trail traverses parts of the battlefield, with interpretive wayside markers and panels. A few minor skirmishes occurred there later in the war as both armies sent raiding parties to control the river crossing. The towns of Chalk Bluff, Four-Mile and Gravel Hill are no longer extant.